Dental veneers are thin cosmetic shells that are bonded to the front surfaces of your teeth. They can disguise the imperfections of your smile, like oddly shaped, discolored, and uneven teeth. 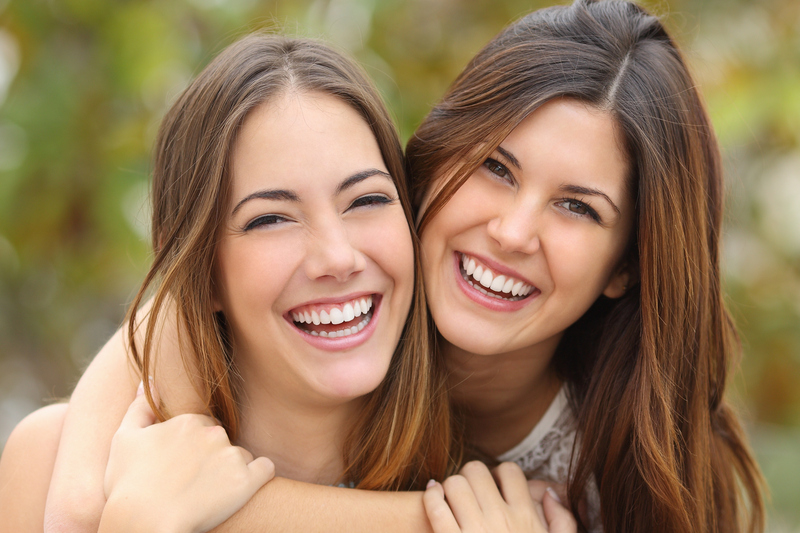 Once you place veneers in your mouth, you can have the stunning and beautiful smile you desire. For more information and details about dental veneers in Hollywood, Florida, please call Hollywood Dental Care at (954) 367-5671 and schedule an appointment.